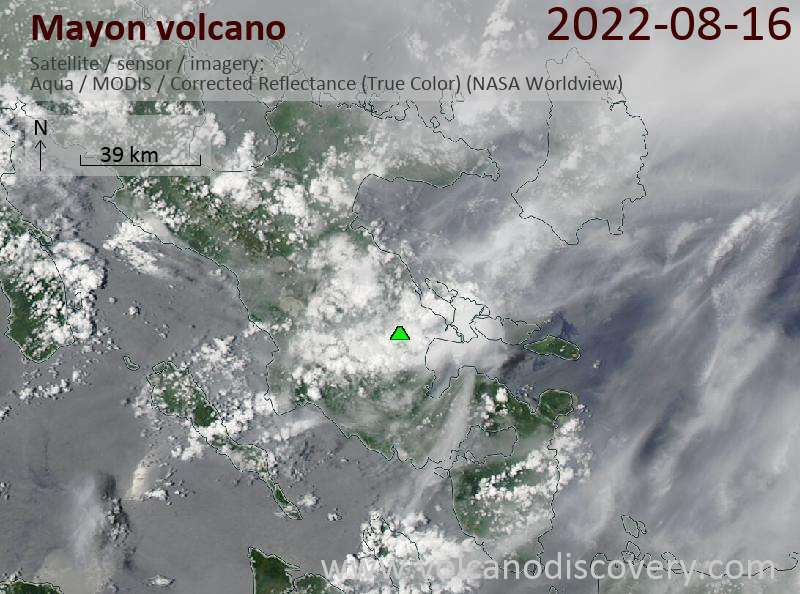 PHILVOLCS reports continued light unrest from the volcano. 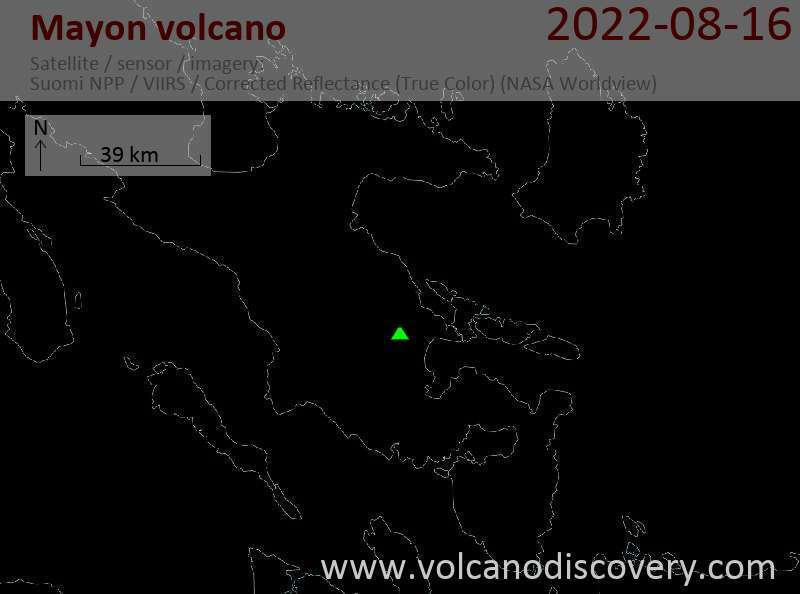 During the past 24 hours, 8 volcanic earthquakes were detected. Visible activity consists of moderate degassing only.